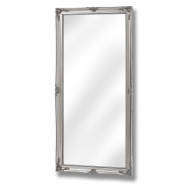 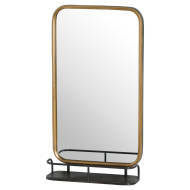 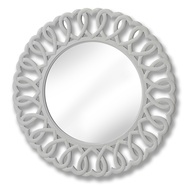 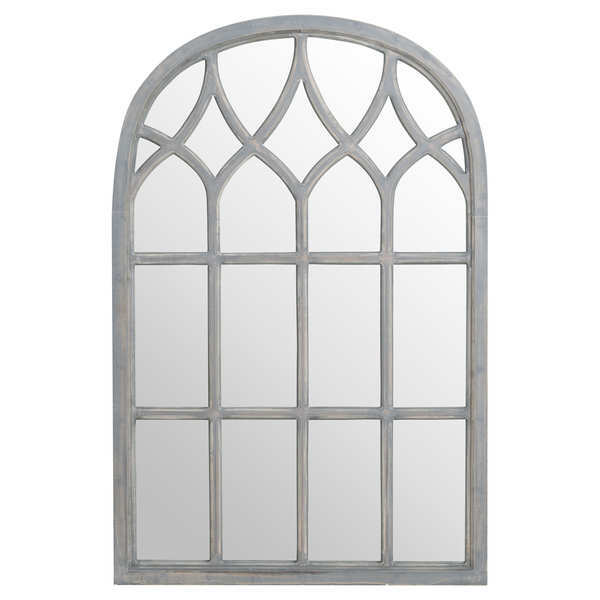 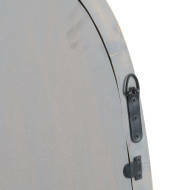 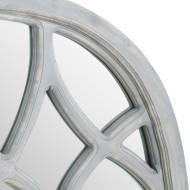 This is the Arched Gothic Grey Window Mirror, this window style is a popular design used within mirrors. 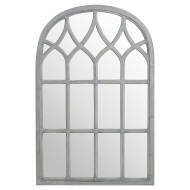 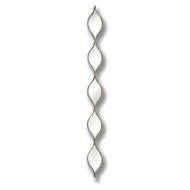 It features an arched window like effect which is an eye catching feature when placed on a wall or left leaning against one. It has been finished with grey paint to give a slightly distressed look that will be a welcome addition to many interiors.